We can’t have our first men’s wear Wednesday without mentioning our good friend and amazing photographer, Adam from Le 21ème. In our opinion, and surely many other would agree, he’s one of the hardest working and down to earth guys in the game. You can see his images in Vogue, W mag, Harper’s Bazaar, GQ and many others. He is the most stylist of them all with an eye unlike any other. 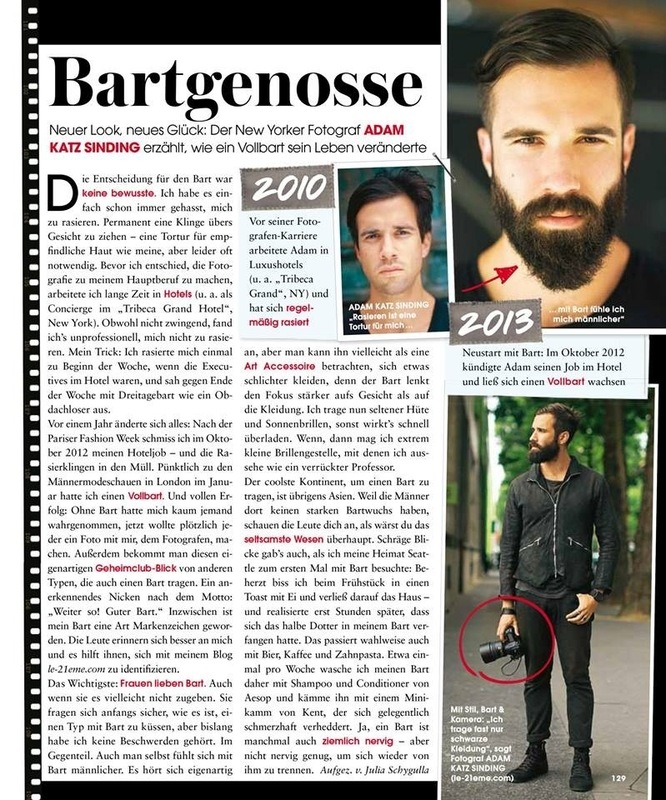 Now, he’s captured our attention with his lovely feature in the new Men’s InStyle Germany December 2013 issue. 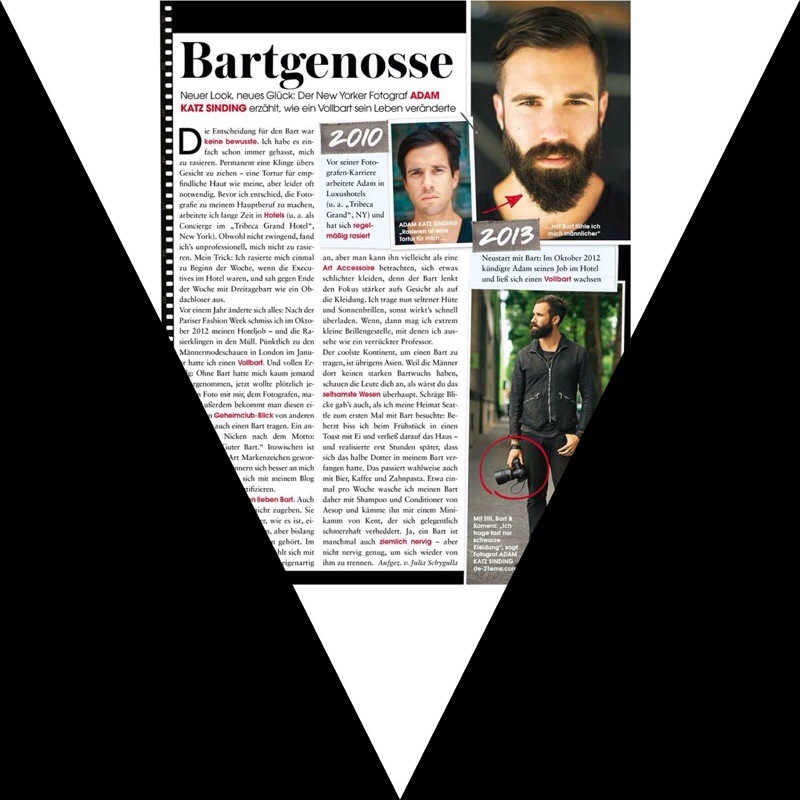 Baxter, we don’t speak German, but we can assure you if you follow @le21eme (Facebook, Twitter, and Instagram) you will be inspired. Keep up the great work Adam!